Badgeworks Plus offers Resin, Standard Trophies (with or without multiple columns), Prism Crystal Round Columns, Marquis Crystal Columns and Speciality Sport Columns. 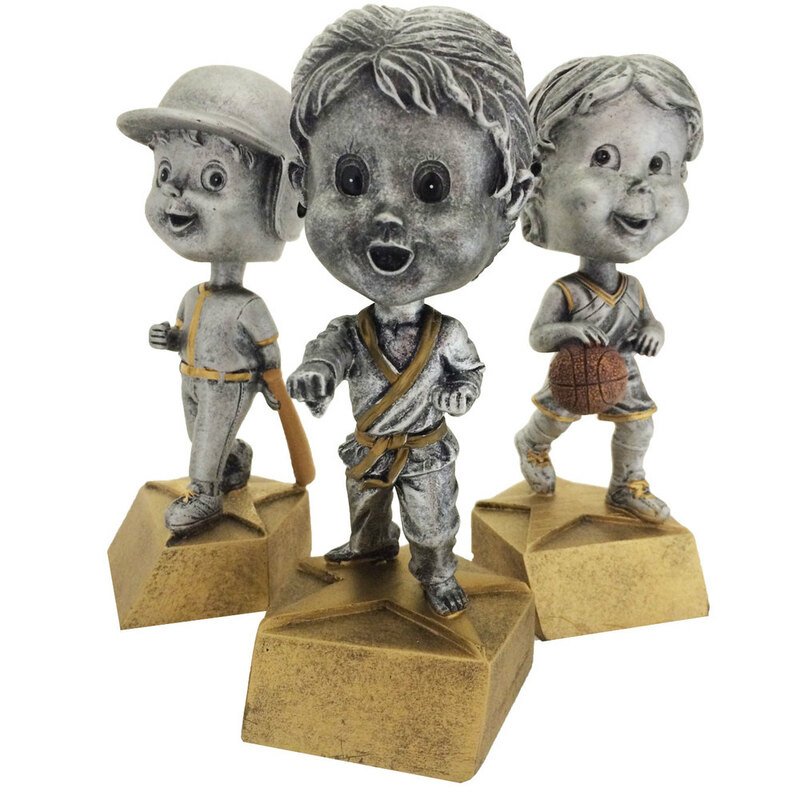 We also offer a wide variety of Figures ranging from all sports available. 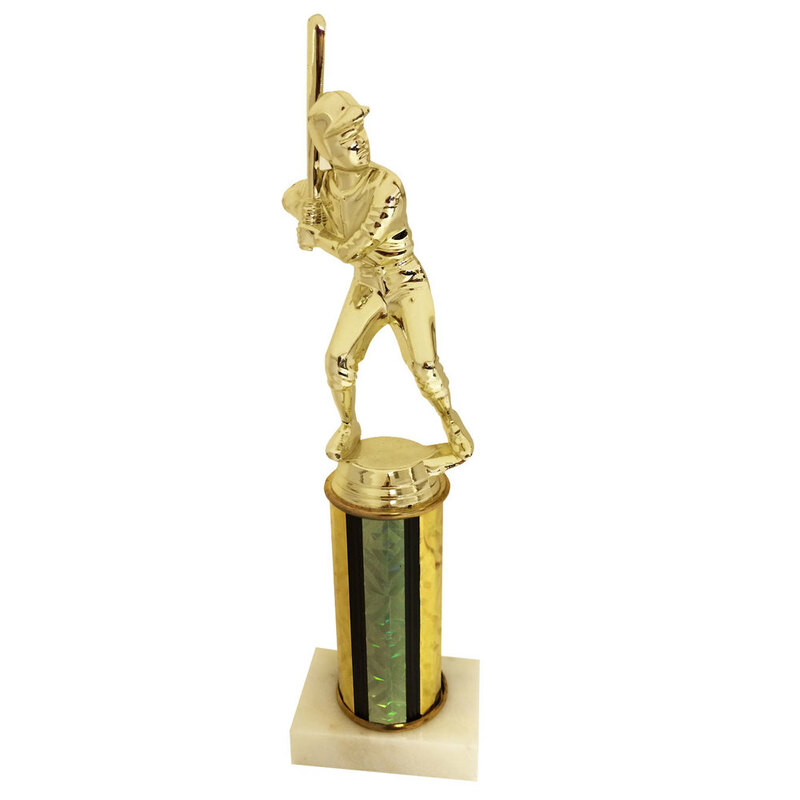 For Standard Trophies - Columns, Risers, Figures And Trims are Interchangable. Sizes Vary Due to Figure and Column Height. 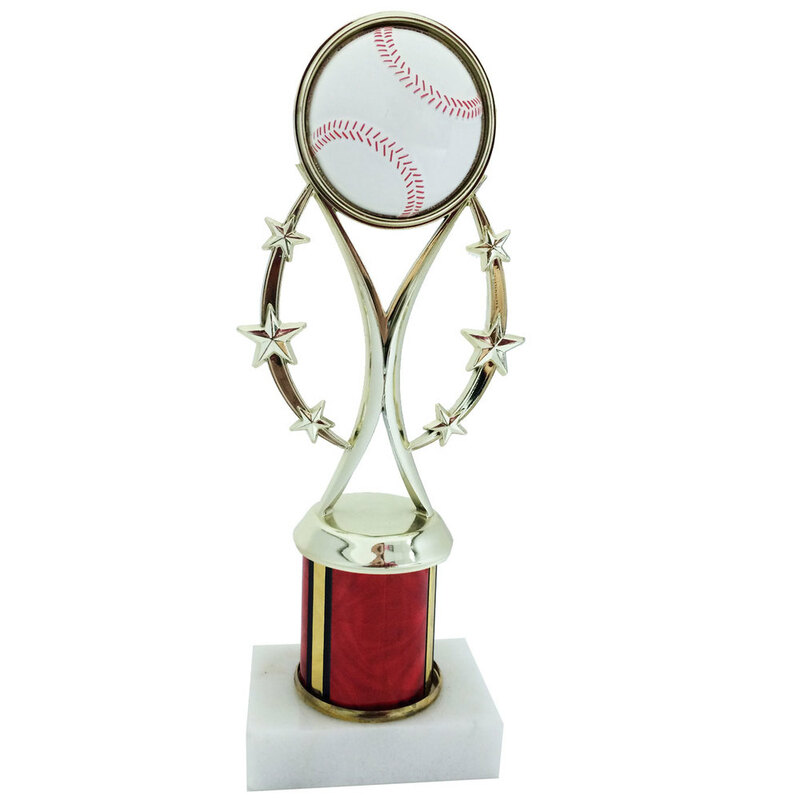 Stop by our Showroom for your custom trophy. Free engraving (two lines) on all trophies. 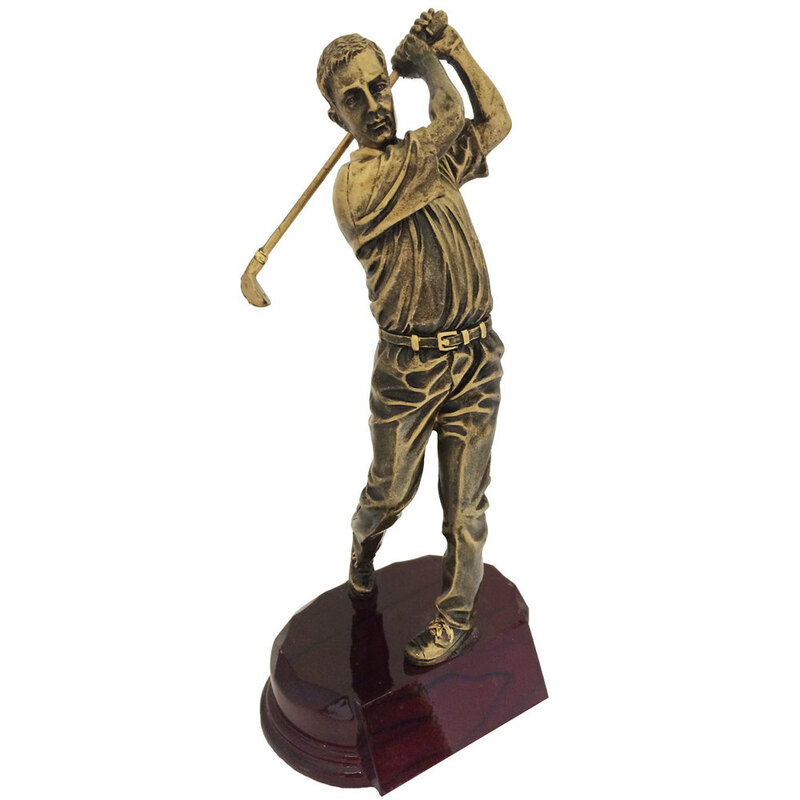 Over 40+ figures available, we can create a trophy for any special event.